The hospitality and ambience of your own home. Your short time with us will create a lifetime of memories, so let your senses go wild and have an experience like nowhere else! 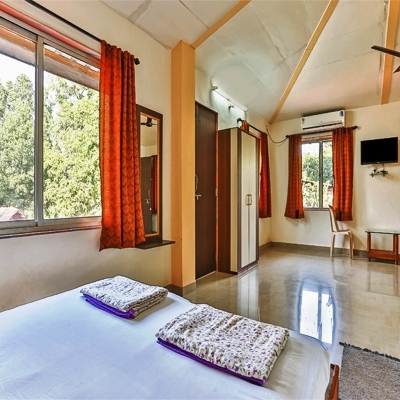 Bahar HomeSstay at Dapoli, is a Modern building offering 2 Ac rooms with all modern facilities. It is set amidst a quiet and calm place turned away from the hustle and bustle of the city life. 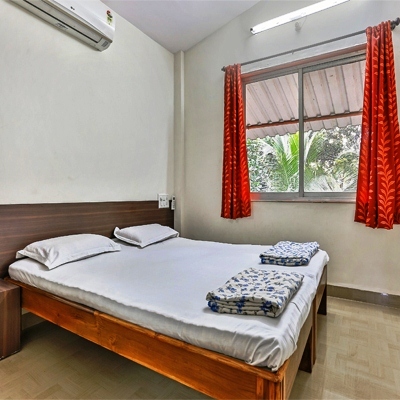 The home stay is located close to several tourist attraction like Murud Karde beach, Anjarle & Keshavraj temple etc. 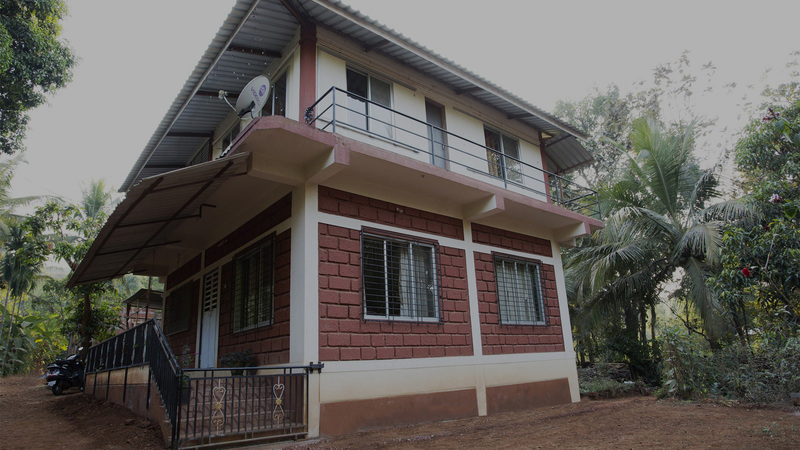 We would like to extend a warm welcome to you and your family at Bahar Homestay - Dapoli. 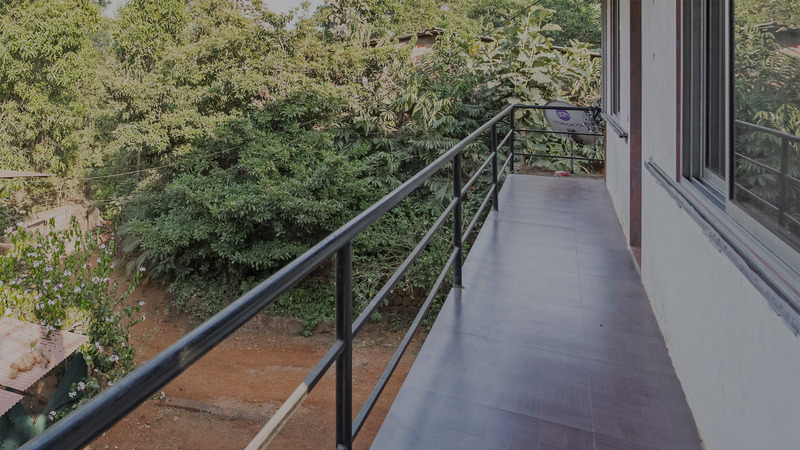 If you've ever wondered what it would be like to stay in a comfortable friendly house during your holidays in Dapoli, Bahar Homestay in Dapoli is the place to find out! The motto of Bahar home stay is service with a smile. 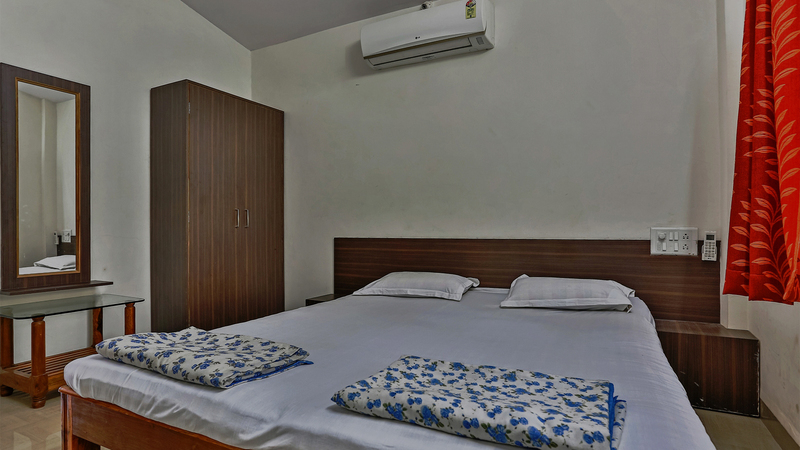 We offer our guests a cosy homely atmosphere. We give top priority to neatness and hygiene. Bahar Home stay assures each one of our guests the best great holiday comforts in the region without puncturing his wallet. 100% Pure Veg Dinning in Dapoli. Dapoli, situated in the heart of Konkan in Maharashtra, is a short drive away from Mumbai and Pune. Known for its pristine beaches, you can enjoy a number of activities apart from building sand castles. Go bash the waves on a jet ski ride; watch dolphins or parasailing...the options are numerous. 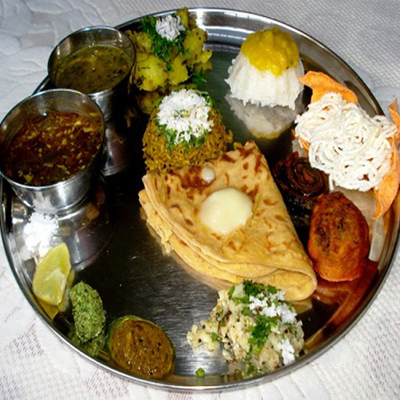 The quaint town of Dapoli also offers authentic Konkan cuisine, which is a must-try. Besides, the glorious forts such as Suvarnadurg Fort, Kanakadurga Fort and the Goa Fort offer a glimpse into the history of the region. Copyright 2019 Bahar Homestay, Dapoli. All Rights Reserved.